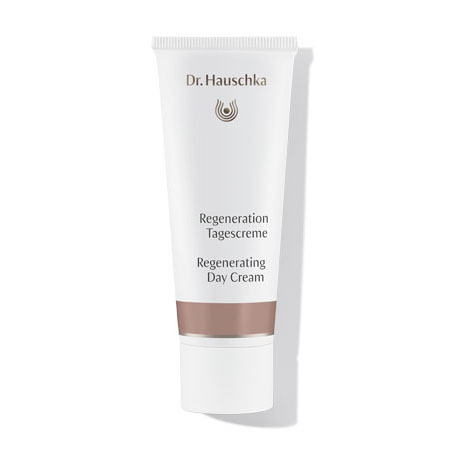 Progressed to this cream after using Melissa and Rose day cream for almost 20 years ! At age seventy two years I feel I have al last found the cream for my skin. It glides on beautifully and doesn't have any greasiness to it. It is perfect as a make up base,. having left it a few minutes to soak in. Most mornings I mix it with one pump of Regenerating Serum which makes it feel even more 'lush'. I have been using this cream for 1 month. My skin feels nice and smooth. I have sensitive skin that sometimes gets sore and red in patches. I have had no adverse reaction to this cream. I have been using it for 3 years and have found a little can go a long way. Not used too much due to the fragrance which is a bit odd. The cream seems lovely and rich though. Nice subtle refreshing fragrance makes a good start of a day. Not only a face it gives a protection and soothing effect but also finger tips which spread with. I am a gardener but hardly needs hand cream.